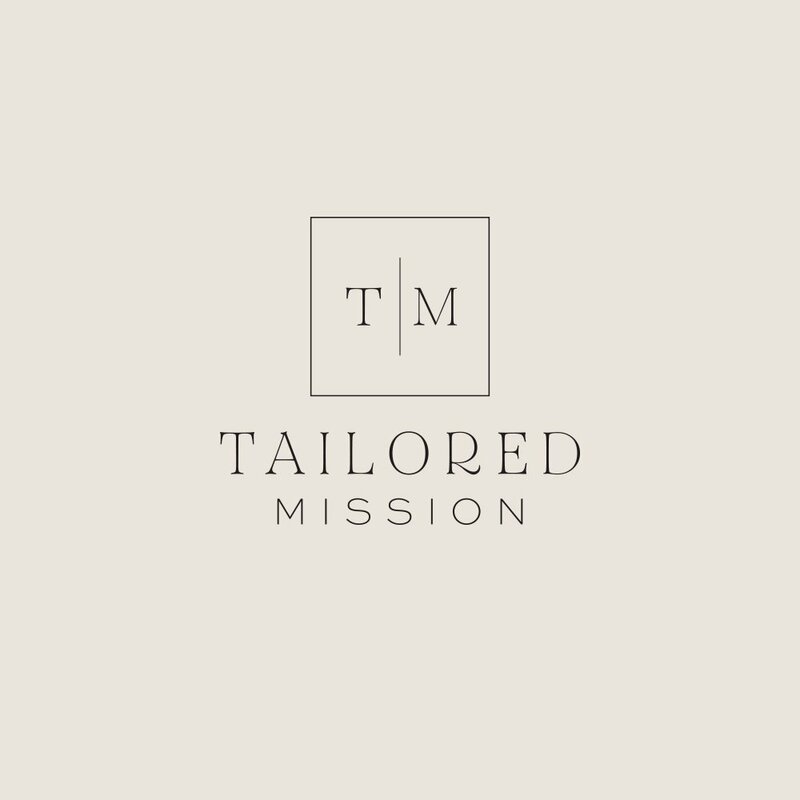 A modern take on the classic wardrobe for the impactful woman, Tailored Mission is a new fashion brand soon to be launched by my lovely client, Sarah. 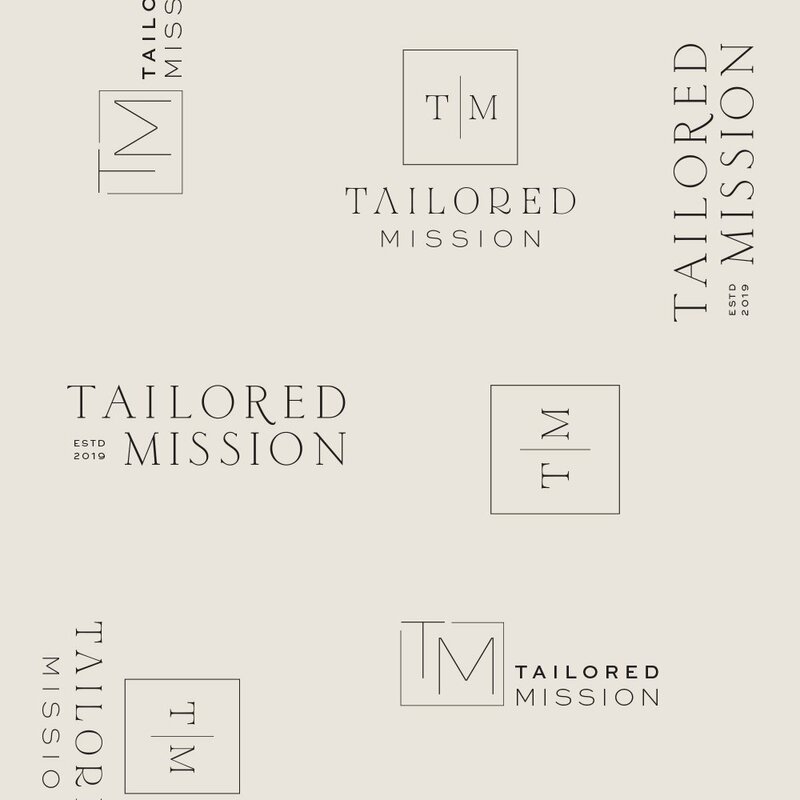 Tailored Mission’s mission is to be the most innovative women’s workwear brand, that thinks of everything so she doesn’t have to. 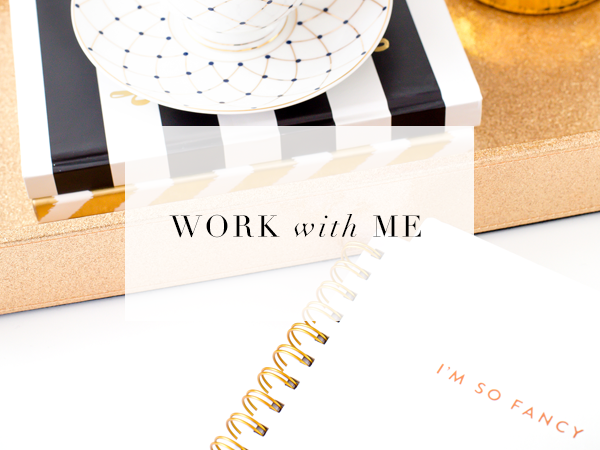 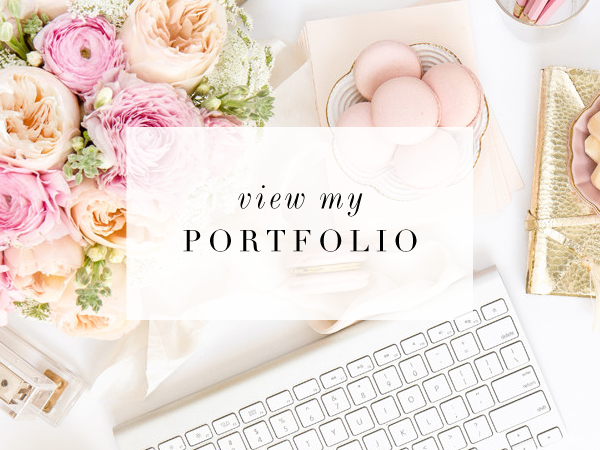 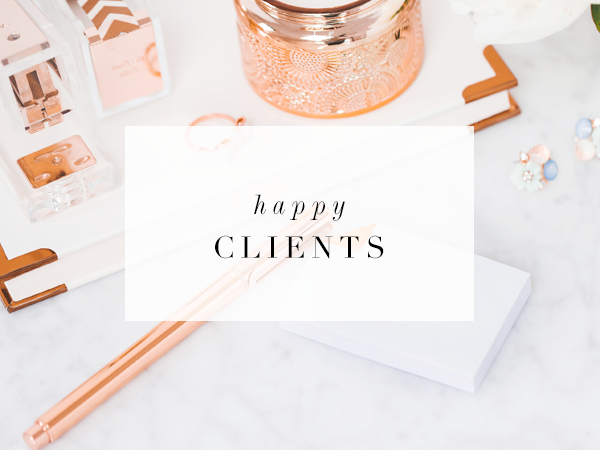 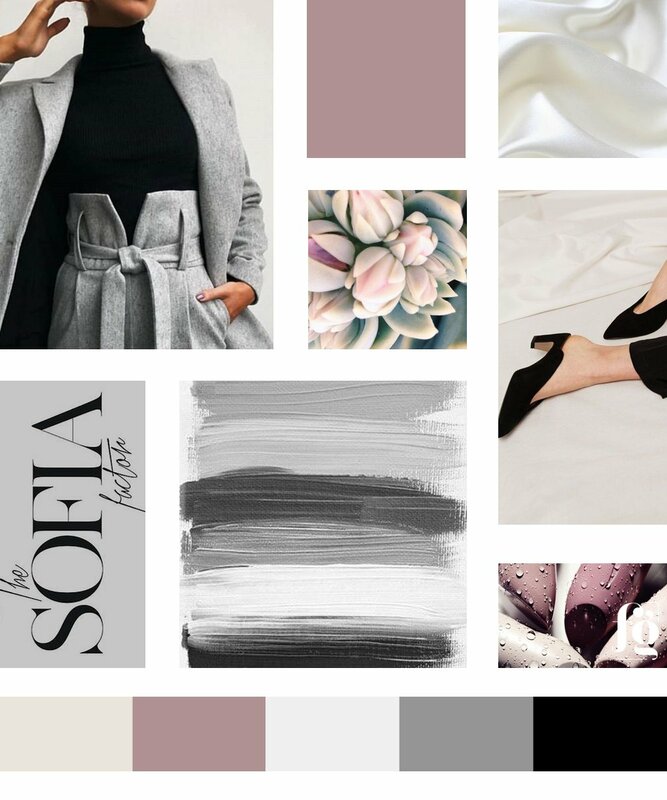 I worked with Sarah closely to create a brand identity design that captures the overall look she wants for her brand: minimalist, sophisticated, modern, professional, and most importantly, timeless.